“Kurs bitcoina wspina się na nowe szczyty, ponieważ inwestorzy, szczególnie ci z Chin, są wyjątkowo optymistycznie nastawieni co do potencjalnego wzrostu cyfrowej waluty, informujeportal CNNMoney. 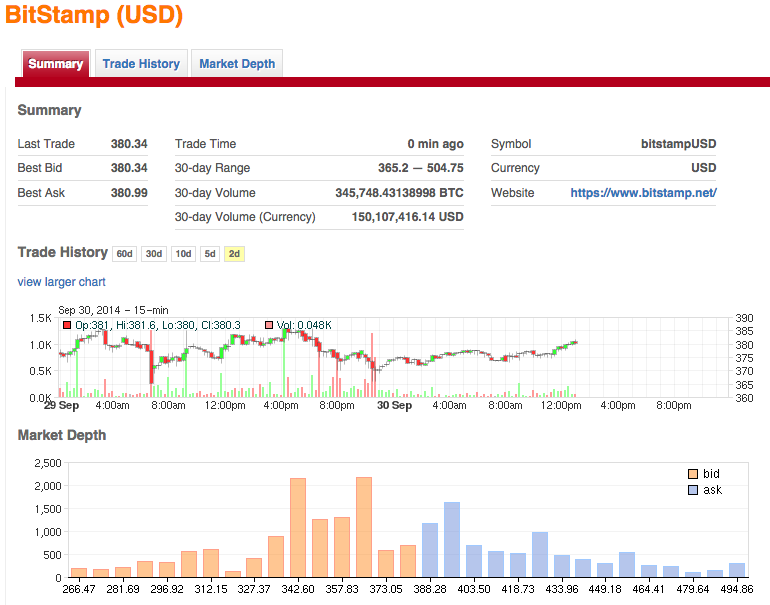 Bitcoin mocny Ponad 140 USD. Bez większych spadków. W ostatnim czasie bacznie obserwuję co dzieje się z kryptograficzną walutą bitcoin. Otóż jej cena to na dzień dzisiejszy ponad 140 USD można by sądzić, że ma się ona coraz to lepiej. W czwartek mieliśmy leciutką korektę ale po ogromnych wzrostach. Wtedy była szansa żeby troszkę dokupić. Najważniejsze, że nie spada poniżej 100. Niektórzy spekulują, iż wzrosty na poziomie 50 – 150 USD dolarów dziennie, są jeszcze przed nami i są całkiem realne. Niestety to tylko spekulacje. Na pewno to co dzieje się na świecie. To jak bardzo baki psują same sobie reputację odwracając od siebie coraz to większych graczy, tylko umacnia pozycję Bitcoina jako niezależnej waluty na którą nikt nie narzuci nigdy podatku, ani w żaden inny sposób nie wpłynie na naszą własność. To co od paru dni dzieje się na giełdach Bitcoin można już nazwać pędęm ku górze.Cena Bitcoina pokonuje kolejne przeszkoda (duże ilości btc sprzedawane po jednej cenie blokujące wzrost ceny) i dziś w nocy “ustabilizował się” w okolicach 18.5 USD za 1 BTC. Czy uda się przełamać 20 ? Niektórzy twierdzą, że to możliwe, a wtedy droga otwarta po 30 $ i dalej… kto to wie. By dowiedzieć się więcej o tej walucie i obecnej sytuacji na giełdach zapraszam na polskie forum bitcoin : forum.bitcoin.pl a jeśli już wszystko wiecie to obserwujcie bacznie sytuacje na Bitcurexie (polska giełda Bitcoin). W świecie BTC zawrzało. 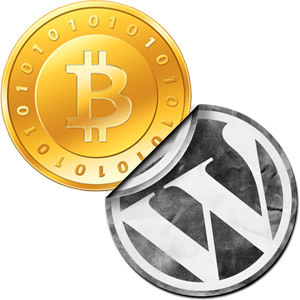 Word Press akceptuje płatności w walucie Bitcoin (tutaj link do oficjalnego obieszczenia: http://en.blog.wordpress.com/pay-another-way-bitcoin/, w ciągu doby od tej informacji ta kryptograficzna waluta zyskała prawie 1$. Niektórzy wieścili srogie spadki. a w tym momencie mamy już ponad 12,2 $ a cena wydaje się wciąż rosną. Litecoin is the result of some of us who joined together on IRC in an effort to create a real alternative currency; similar to Bitcoin, but able to stand alone. We wanted to make a coin that is silver to Bitcoin’s gold. Various alternative currencies have come and gone. Some brought innovation. All brought problems. We really liked Tenebrix’s Scrypt proof of work. Using Scrypt allows one to mine Litecoin while also mining Bitcoin. We humbly offer a big thanks to ArtForz for the implementation. Litecoin will come with 150 premined coins: just the genesis block and the first 2 blocks to confirm the genesis is valid. We believe a coin needs to be released in a fair manner. Having one person (or a group) control a large amount of coins that can be used as they see fit is against the decentralized vision of Bitcoin. Yes, it is true that without a stash of premined coins, we will not be able to afford to pay for bounties, but we believe people will see the virtue of this coin, invest in it as early adopters, and will be willing to spend time creating services to make this coin better. We were impressed by the convenience of SolidCoin’s fast transactions. Although we know that fast confirmations are not necessarily as secure as Bitcoin’s slower confirmations, they are very convenient for small merchants who don’t need transactions to be super secure. The average Litecoin block takes 2.5 minutes, one quarter of Bitcoin’s 10 minutes. So if merchants wanted to be as safe as Bitcoin, they can wait for 4 times the number of Litecoin confirmations as compared to Bitcoin. 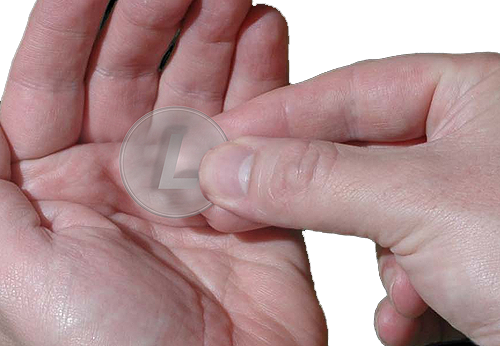 But most merchants can readily accept 1-confirmed transactions for small amounts of litecoins. We will keep the retarget block the same as Bitcoin’s 2016, but because blocks are found 4 times faster, difficulty will retarget about every 3.5 days. The combination of fast retarget times and Scrypt proof of work (Litecoin will not compete with Bitcoin for miners) means we expect to not see the sort of problem Namecoin encountered; hashing power that leaves more suddenly than it came, causing a high difficulty slog for everyone who stayed. Miners will generate 50 coins per block. In light of our faster blocks, to properly mimic Bitcoin’s generation trajectory, we needed to change the blocks at which coin generation is halved. Bitcoin generation is halved every 210,000 blocks. Litecoin generation will be halved every 840,000 blocks. For those of you doing the math, Litecoin is scheduled to produce roughly 4 times as many coins as Bitcoin, about 82 million litecoins. We have come up with a plan that we believe is most fair. Some previous coins were released without Windows binaries or without source code; we consider this as unfair as it is unsafe. We released the source code and binaries ahead of time… 3 days before launch. 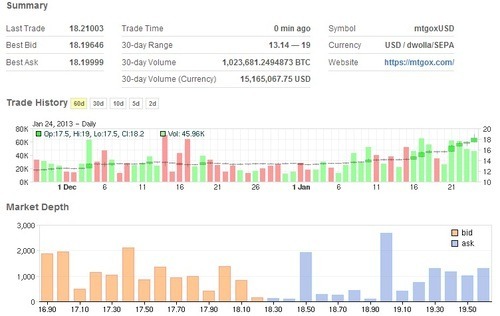 People had time to compile the source and run the client on their machines against the Litecoin testnet. So people were able to make sure everything was working well before the launch. We also had a poll so that people can vote for a launch time that best suits them. At the time of the launch (Oct 12 03:00 GMT), we released the genesis hash and everyone started mining at the same time. All it took was a simple change in the config file in order to mine the real coin instead of the testnet coin. The problem with alternative currencies is that the network hashrate is likely low when the coin starts up, making an easy target for any potential 51% attacker. With a little hope, a little prayer, a lot of hype, and due to our innovative release, there was a large hashrate from minute one. We believe this deterred any attackers from targeting this chain. As expected, there was a lot of natural orphaning of blocks, due to having so many people mining on the chain at once. With block locking at every difficulty change, we were able to avoid any attacks from succeeding. (if there were any).